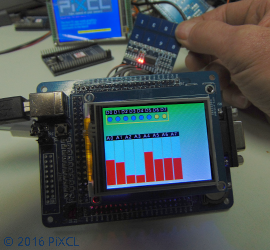 PiXCL Automation Technologies Inc. – Take Control of your IoT Sensors! These pages provide detailed discussions of specific applications using PiXCL products. 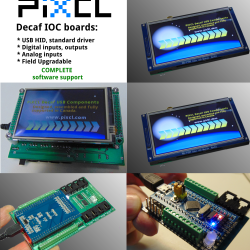 Some are ideas we worked on as the Decaf boards were developed, while others are ideas or projects sent in by users. Current USB products with LCDs are the Decaf IOC-235, IOC-350 and IOC-370. 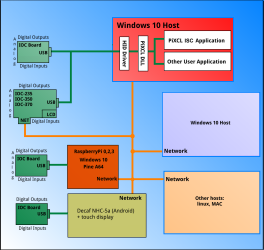 I/O only products are the IOC-M and IOC-2xe. When your laboratory, workshop or environmental process management project requires sensor and controls, USB devices are usually the simplest way to handle this.